learning. If such response is reinforced then learning takes place. 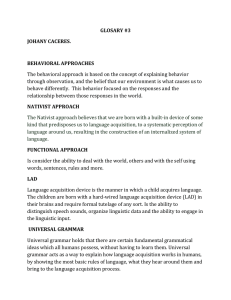 ability to engage in constant evaluation of the developing linguistic system. words thrown together at random. levels of simultaneous neural interconnections. others and with the self. with the deeper functional levels of meaning constructed from social interaction. could mean a number of different things to a child. development. He also mentioned the importance of semantic complexity over structure complexity. and the relationships of the forms of language to those functions. - Here we see the importance of interaction to develop the language. ability. It can be assessed by tests and examinations. vocabulary and all the pieces of language and how those pieces fit together. of something e.g. walking, singing and so on. which are not reflective of the underlying linguistic ability of the speaker-hearer. 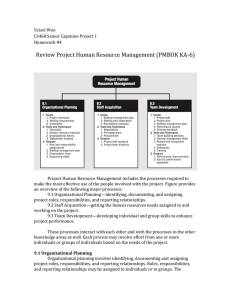 four skills (speaking, listening, reading, and writing) are all separate modes (forms) of performance. acquired by a process of conditioning. environmental exposure -- by “nurture”, by teaching). language at its deepest level is common to all languages. first e.g. Tom broke the window) or “head last” (the head of the phrase comes at the end e.g. Japanese). problems is to account for all this variability, what is now variable can be systematic one day. - There is a relationship between language and cognition. - Language is a way of life; it interacts simultaneously with thoughts and feelings. - There is influence of language on cognitive development and vice versa. particular “world view” i.e. language affects thought. - Behaviorists believe in surface structure imitation. phonological code rather than a semantic code. structure imitation. Children focus on meaning and they become poor imitators of surface structure. Here, the attention is paid to deep feelings (meaning value) or it is called (truth value). - Practice is usually thought of as referring to speaking only, but there is comprehension practice also. - Children practice language constantly especially in the early stages of language acquisition. 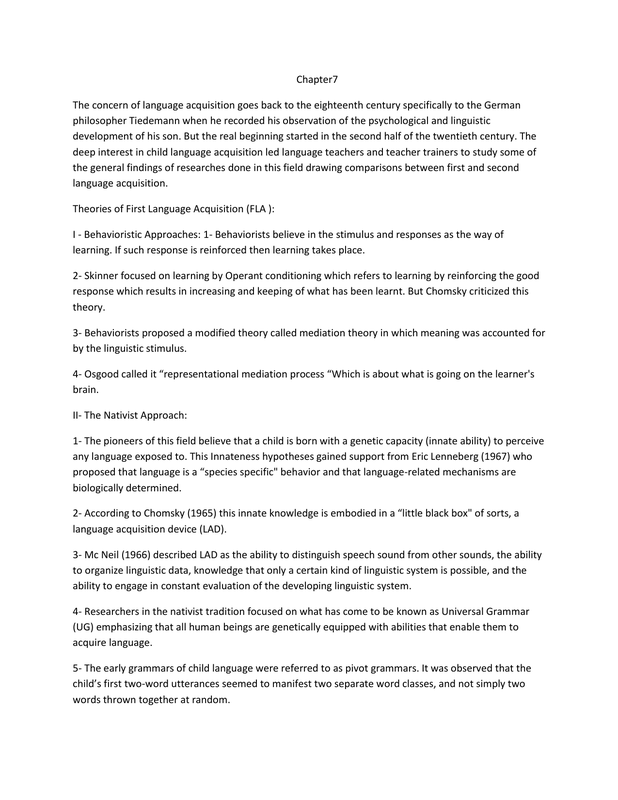 - A behavioristic model of first language acquisition would claim that practice-repetition and associationis the key to the formation of habits by operant conditioning. frequency of meaningful occurrence may be more precise refinement to the notion of frequency. - What a child receives from adults is mostly random and haphazard sample. more important than what nativists earlier believed in. literal and an intended meaning. and explanations) a “series” of connected sentences that are easy to perceive. - Charles Berlitz introduced what is called the Direct Method. - Little or no analysis of grammatical rules. 1- This method did not succeed in public education. It was criticized for its weak theoretical foundations. period, we should look at neurological, cognitive, affective, and linguistic considerations. sometimes failure. 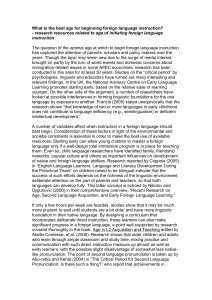 So, what are the effects of age on language acquisition? 2 -Language learning is a matter of imitation. Small children imitate everything. 5- The natural order for first and second language learning is: listening, speaking, reading and writing. 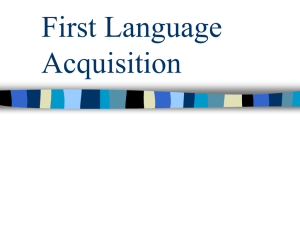 language learning involves the same procedures of the first language acquisition. affective differences between adults and children. 3- Rote learning practice of Audiolingual drills lacks meaningfulness. 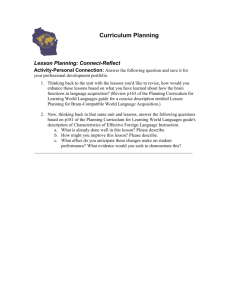 5- The native language of the learner is not just an interfering factor. It can be facilitating. 6- The written form of the language could be beneficial. 7- Students could be overwhelmed by language spoken at its natural speed. mainly in the left hemisphere. But, when and how lateralization takes place? the second language after lateralization is accomplished. - Research supports the idea that persons beyond the age of puberty do not acquire “authentic” (nativelike) pronunciation of the second language. 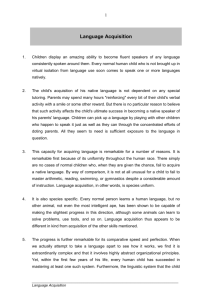 - This is about the role of the right hemisphere in the acquisition of a second language. The strategy of guessing at meanings. The strategy of using formulaic utterances. - This, also, supports the CPH (Critical Period Hypothesis). period for accent but, for accent only. control of a second language that can exceed that of many native speakers. these cognitive changes are critical. grammatical explanations and deductive thinking that obviously would be pointless for a child. equilibrium is reached at the age of 14 or 15. 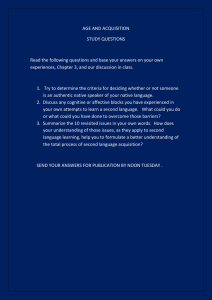 - Thus, disequilibrium may provide significant motivation for language acquisition. knowledge that exists in the cognitive framework. meaningful and purposeful activity since it is done in a natural context. whether it is only accent-related critical period, we should look at affective and linguistic considerations. imitation, attitudes and others which are in some way related to second language learning. reference to the language he speaks. whereas younger children do not. language forms and mistakes that one must make in an attempt to communicate spontaneously). adaptation is made relatively easily. likely then that the necessity to communicate overrides these inhibitions. - Attitudes are taught consciously or unconsciously by parents or by the society. - Negative attitudes towards races, cultures and languages can affect success in language learning. - Children who are not developed enough cognitively in attitudes are less affected than adults. the rest of the kids. ability to learn the second language. - Adults tend to tolerate linguistic differences more than children. - Children learning two languages simultaneously acquire them using similar strategies. - People who have one meaning system for the two languages are described as compound bilinguals. - Most bilinguals engage in code-switching (inserting words or phrases of one language into the other). acquisition (though it has a cognitive benefit). children are in general similar to first language processes. - Adults’ second language is affected by the first language especially if the two events are farther apart. language that is used to bridge the gaps that cannot be filled by generalization. process, just as they do in their first language. morphemes but for children acquiring English as their first language. proficient in both their allies’ and enemies’ languages. It was called “The Army Method”. 1- Leaning a language is a habit formation through conditioning. 2- New material is presented in dialogue form. There is dependence on mimicry and memorization of set phrases. Structures are sequenced by means of contrastive analysis and taught one at a time. Structural patterns are taught using repetitive drills. 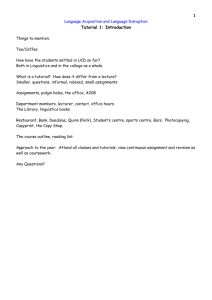 There is little or no grammatical explanation (grammar is taught inductively). Vocabulary is strictly limited and learned in context. There is much use of tapes, language labs, and visual aids. (aural/oral skills). Great importance is attached to pronunciation (listen and repeat = practice makes perfect). Very little use of the mother tongue by teachers. There is tendency to manipulate language and disregard content. It failed to teach long-term communicative proficiency. Learning a language is farther than the formation of habits. It is something creative/innovative. rather than on the deep structure of the language. This method is suitable for beginners. psychologists began to recognize the fundamentally affective and interpersonal nature of all learning. On this basis, certain teaching methods came into vogue (became fashion). possible, allows students to initiate language, and points learners toward autonomous learning. when the learner has more independence i.e. not good for beginners. Advantage(s): We can adapt certain aspects of suggestopedia in our classrooms without "buying into"
memorization in language learning is also a serious issue. Methodology: Silent Way was characterized by a problem-solving approach to learning. work out certain things themselves (Discovery Learning). 2. Learning is facilitated by accompanying physical objects. language problems. The teacher – a stimulator – is silent much of the time. Advantage(s): discovery learning, innovation, exposure to new thoughts. syntax is incorporated into the imperative. enough time to gain insight and develop their intuition.